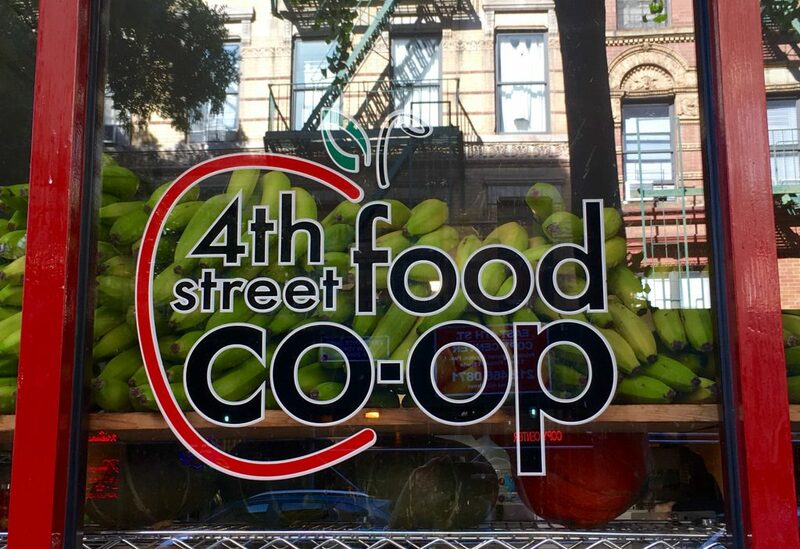 Support the co-op by becoming a member. We offer different types of memberships that will entitle you to a discount when you shop with us. Low-income dues options for working members are available. Please let Membership know when joining. If you are interested in joining the co-op as a working member, sign up for a New Working Member Orientation. If there are no available slots, fill out our New Member Shift Availability Survey to tell us when you can work a shift. If you don’t hear from us within two weeks, please contact Orientations. Orientations give prospective members a sense of how our co-op is structured and the responsibilities required to work a shift. Even those who have belonged to other co-ops are sometimes surprised by the range of tasks involved, and we want to make sure that new members make a decision appropriate for both them and the co-op. Working member dues are paid after your orientation session. You have the choice of working, non-working, or nothing at all–it’s your call. Shared Working Membership $60 ($30/person) 15% 2.25 hours/week shared between 2 members Find someone else and between the two of you work one weekly shift. Weekly Working Household $60 20% 2.25 hours/week. A second member of your household is also a member, working or nonworking. If you’d like to become a nonworking member, you can sign up at the store or online. For online sign ups, please choose your desired membership type: New Non-Working (Individual) or New Non-Working Household. Your receipt is proof of membership. You can start using your member discount as soon as you’ve paid your member dues. You’ll pay a prorated amount when you join and renew at the full amount next January. Nonworking $60 8% None Show your support for the Co-op and/or participate in Co-op discussions. Nonworking Household $72 8% None Show your support for the Co-op and/or participate in Co-op discussions. A second member of your household may use your discount to shop. Discounts do not combine. Each person takes only the largest of whichever discount applies. For example, a student who also uses EBT gets 5%, not 8%. If you have questions that are not answered here, please contact membership.